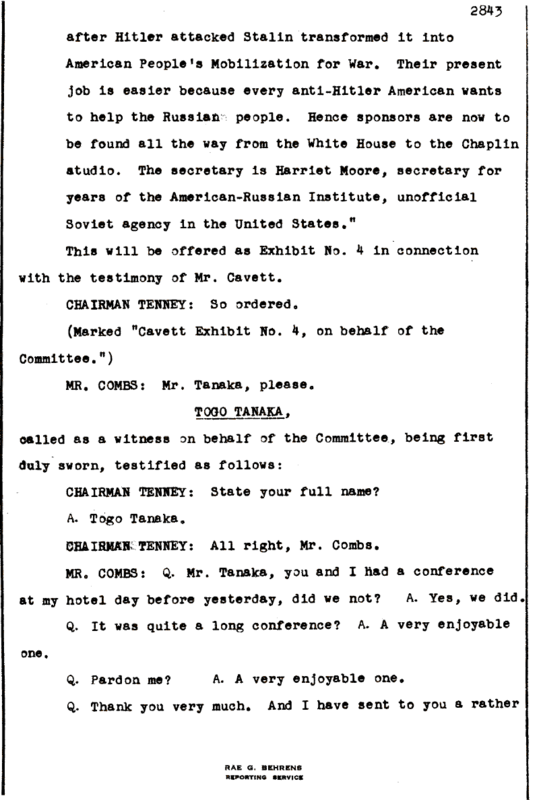 Document Notes: Tanaka was a former staff member of Rafu Shimpo a Japanese newspaper in Los Angeles. He worked in the English section of the paper. Some interesting insights.